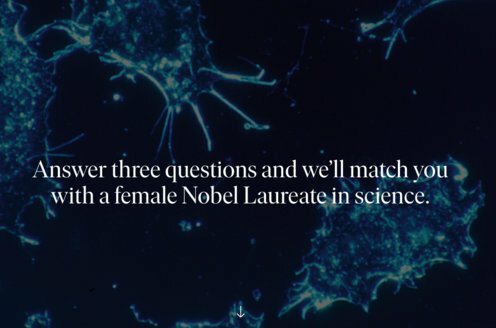 Prize motivation: "for his discovery of the dendritic cell and its role in adaptive immunity." Ralph Steinman was born in Montreal and grew up in Sherbrooke in Quebec, Canada, where his father ran a clothing store. After studying at McGill University in Montreal, he studied to become a doctor at Harvard Medical School in Boston in the United States. He began work at Rockefeller University in New York in 1970 and was granted a professorship in immunology there in 1988. The Nobel Assembly was unaware that Ralph Steinman had died of cancer three days earlier when it decided to award him the Nobel Prize. He was married and is survived by his three children. When bacteria, viruses and other microorganisms attack our bodies, our immune system goes to work. It has two lines of defence, the innate immunity and the adaptive immunity. 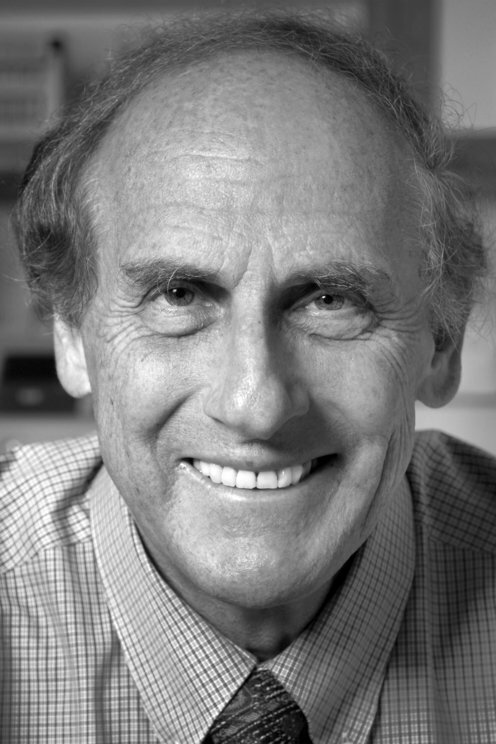 Ralph Steinman discovered, in 1973, a new cell type that he called the dendritic cell. In cell culture experiments he demonstrated that dendritic cells can activate T-cells, a cell type that has a key role in adaptive immunity and develops an immunologic memory against many different substances.